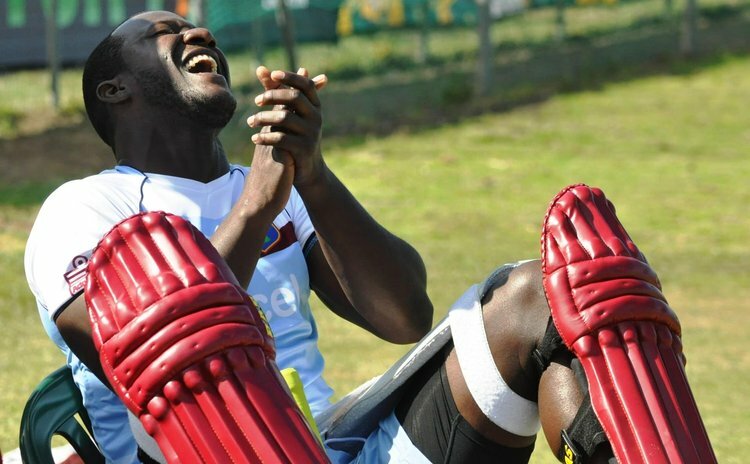 EAST LONDON, South Africa – Interim coach Stuart Williams has called for improvement in all areas as West Indies face South Africa in the all-important third One-Day International on Wednesday. First ball at Buffalo Park is 1:30 pm (7:30 am Eastern Caribbean Time/6:30 am Jamaica Time). West Indies trail 2-0 and will need a victory to prevent South Africa taking the series. Williams said the team did a full debriefing following Sunday's defeat in Johannesburg and will look to rebound in Wednesday's day/night contest.